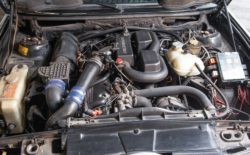 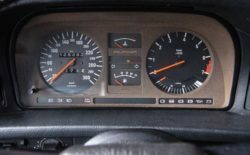 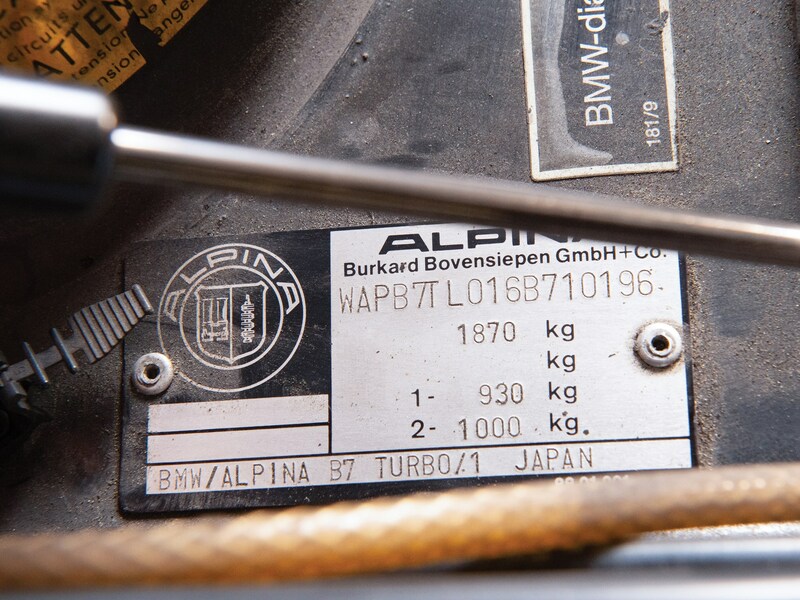 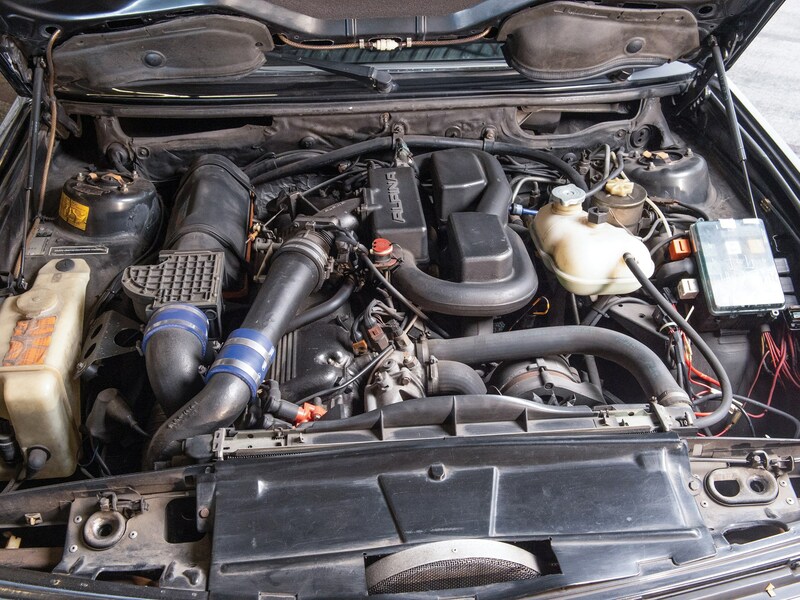 For the B7 Turbo/1, Alpina fettled the 3.5-litre inline six from the E24 535i, adding a KKK K27 turbocharger, lightweight Mahle pistons, a modified cylinder head and a bespoke exhaust manifold. 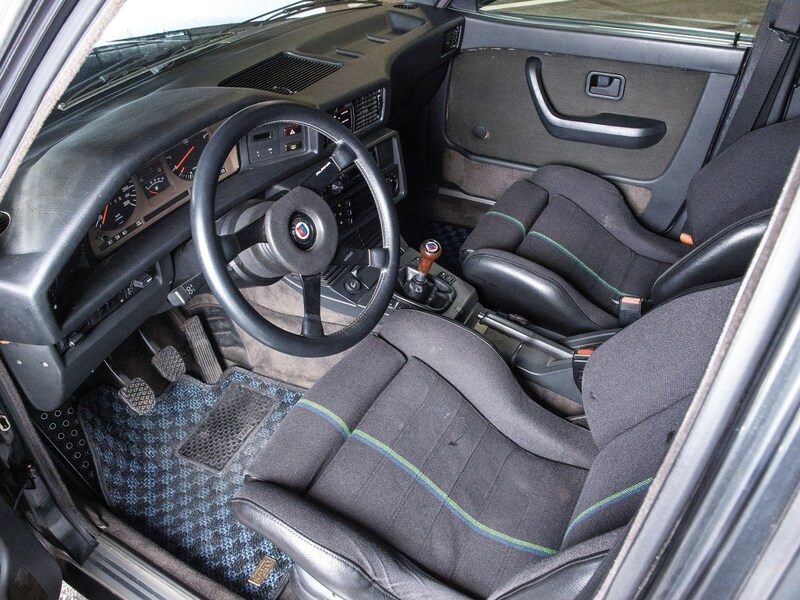 Furthermore, Girling discs brakes and a Bilstein suspension were also installed. 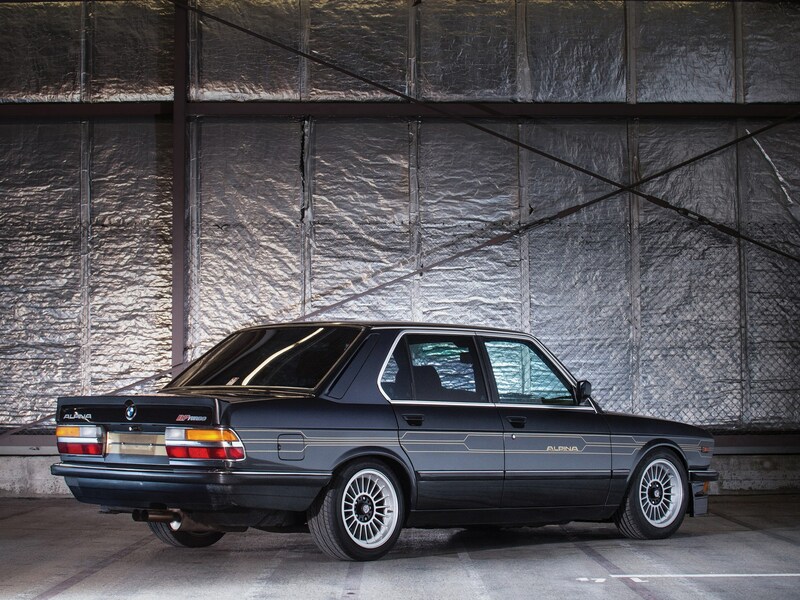 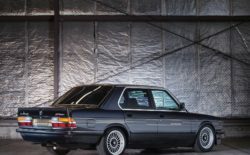 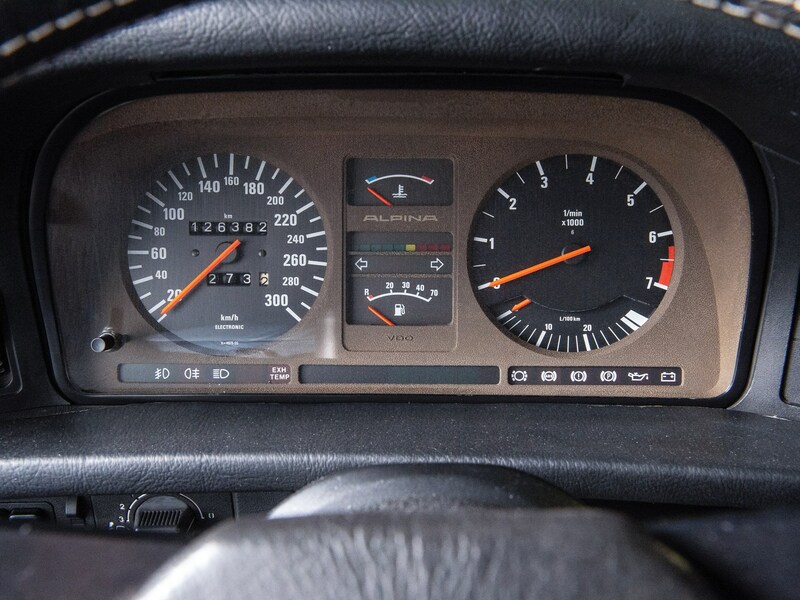 The result was vastly improved handling alongside 320 bhp and 520 newton meters of torque, crowning the B7 Turbo/1 as the fastest four-door saloon in the world from 1984–1987. 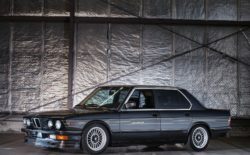 Presented here is no. 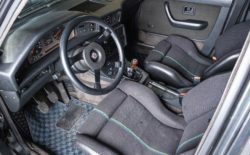 196 of the 278 examples produced. 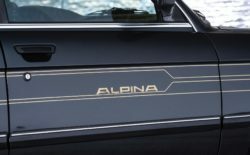 It is specified in diamond black metallic with black interior featuring the classic Alpina wooden gear-knob, bespoke instrument cluster, sports steering wheel and bucket seats. 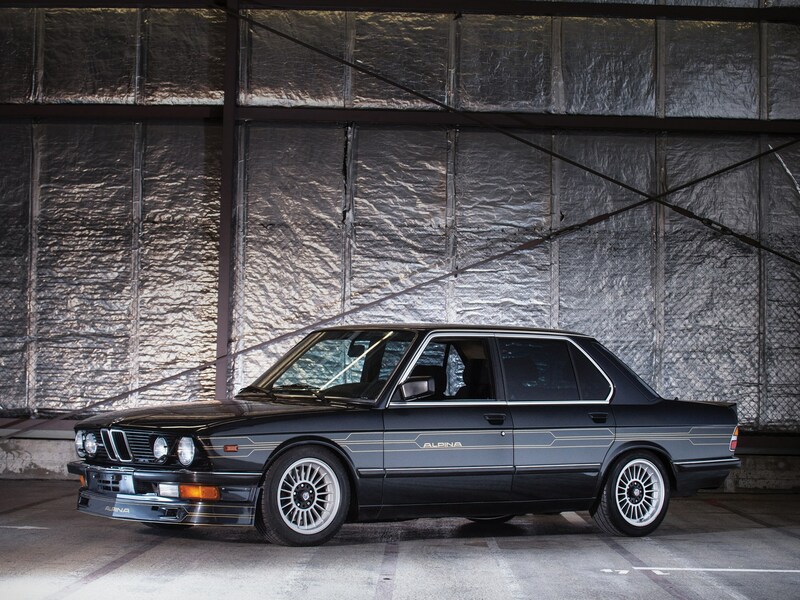 On the exterior it retains its Alpina body-kit, coach-lines and iconic finned wheels. 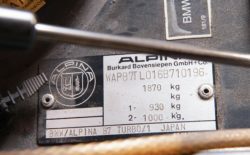 While not much is known about its history, the car was purchased by the current owner in 2017 and exported from Japan to Switzerland that same year. 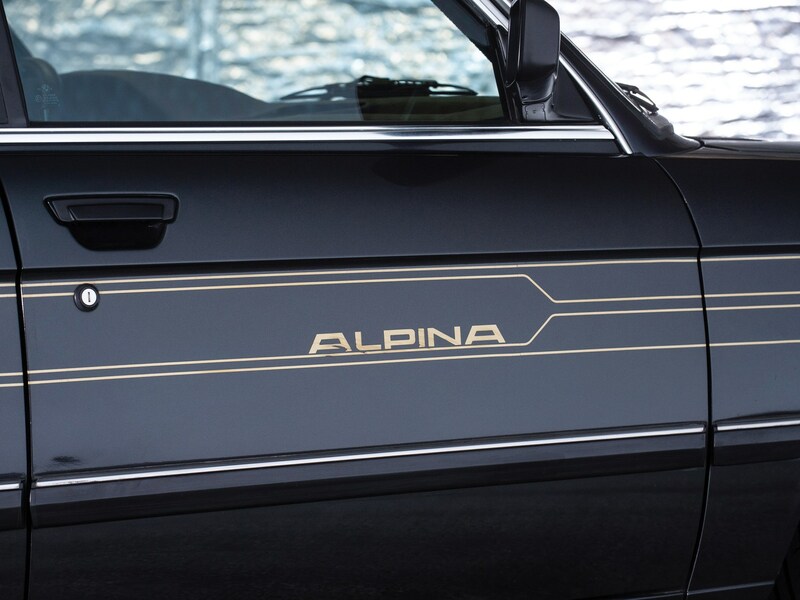 An incredibly potent and equally rare Alpina from an era when the focus was producing true thoroughbred sports cars, the B7 Turbo/1 was truly a world-beating sports saloon and the ideal car for the individual looking for a practical four-door sedan, but with sports car performance. 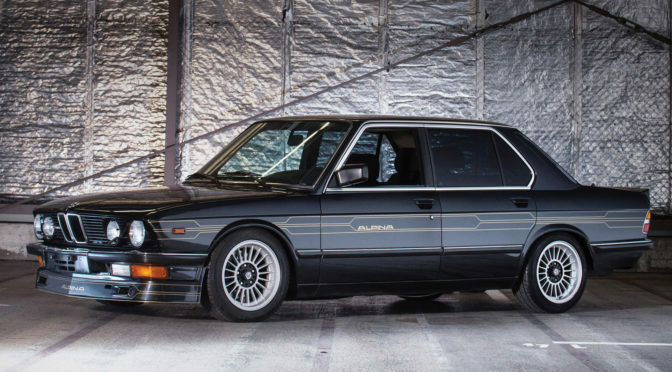 Guaranteed to provide thrills for its next owner, this B7 Turbo/1 would be the perfect youngtimer for the enthusiast looking to enjoy Alpina thrills with a family of four.